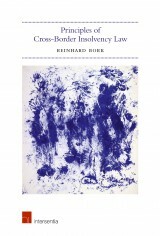 Prof. Dr. Reinhard Bork holds a chair for civil procedure Law at Hamburg University. He served as a judge at the Court of Appeal in Hamburg and has published extensively on civil and civil procedural law (including arbitration), insolvency law, commercial law and media law. 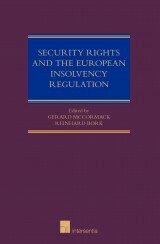 He is the editor of several leading journals on civil, business and insolvency law. Having served for five years as Vice Dean of the Law Faculty he was awarded the Robert S. Campbell Visiting Fellowship of Magdalen College Oxford and spent the academic year 2010/2011 as a visiting researcher in Oxford.